Recent studies suggest that sugar addiction is third in line to smoking and alcohol and the potential of poor health and fatality is almost as high. Most people became addicted to sugar as a child when our peers inadvertently provided sugar based products as a treat or a comfort. Of more recent times, food suppliers who were forced into removing fats from foods were mindful of the bland taste of food with lower fat content and so started to add an increased amount of sugar to increase the taste in processed foods and also perhaps cash in on the sugar’s addictive properties! And now sugar addiction is considered to be one of the world biggest contributor to obesity and poor health. 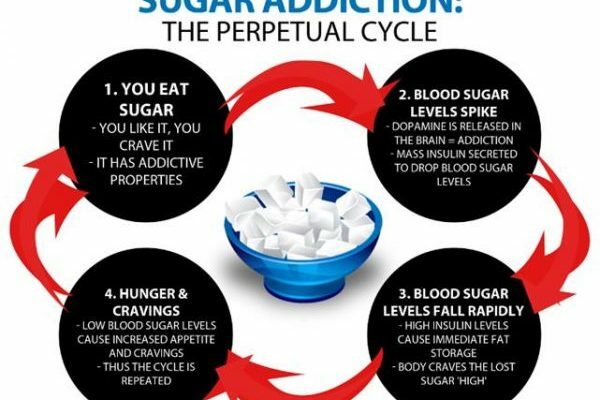 As part of our unique weight control program, we will employ modern hypnotic techniques to release you from the addiction of sugar, resulting in more consistent energy levels, reduction of body fat and a healthier outlook on life.